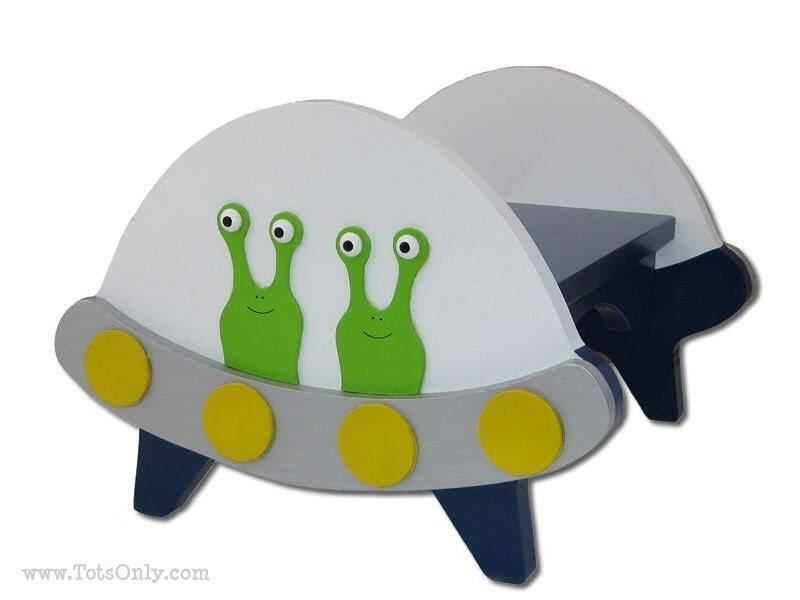 This flying saucer step stool has traveled thousands of light years across the galaxy looking for friendly earthlings. The two strange but funny-looking aliens will become instant pals with your toddler. 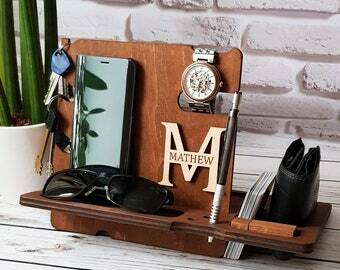 You will see this stool often, hovering from room to room, as your child uses it all day long.